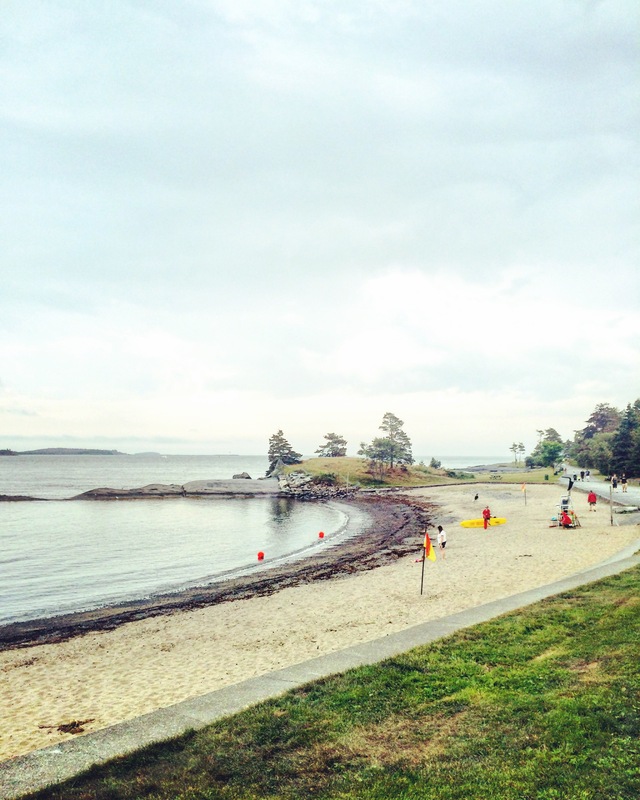 I can’t believe I haven’t talked about Point Pleasant Park until now. 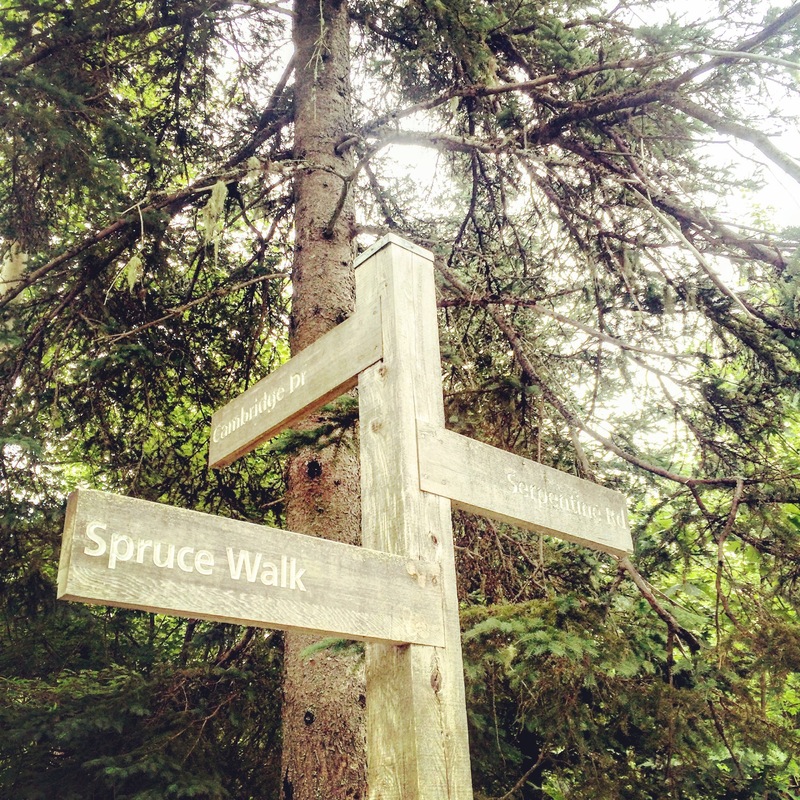 I mean, it’s pretty unlikely that this is the first you’re hearing of this huge (nearly 200-acre) wooded playground at the southernmost point of the Halifax peninsula. But maybe you don’t know just how dog friendly this park is. I hadn’t been to Point Pleasant Park in far too long, so when a friend suggested we meet there for a playdate, I jumped at the opportunity to reacquaint myself with this Halifax icon. 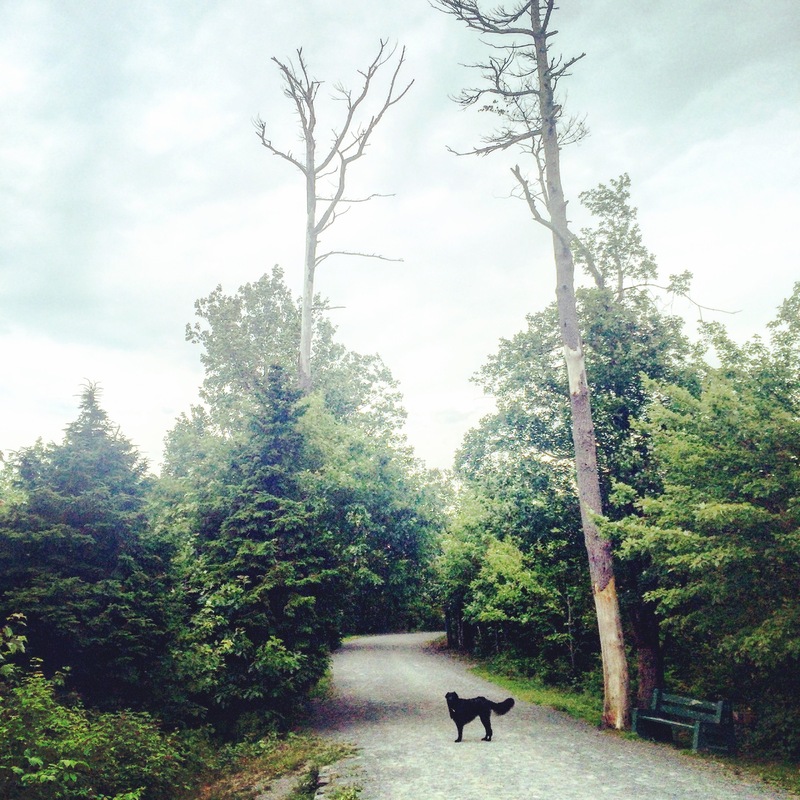 Point Pleasant Park has off-leash, on-leash and no-dogs-allowed areas. What makes it so spectacular is the sheer size (and beauty) of the off-leash space. When comparing it to other Halifax parks, such as Hemlock Ravine Park, the magnitude of the off-leash area seems even more impressive. I would guesstimate that well over half of the park is off-leash-friendly, all day everyday. The (sometimes confusing) web of crushed gravel trails wind their way through pretty wooded forests, historic sites, and along the oceanside. There are also a few awesome fetch spots. The only (small) downside is the lack of fresh water access for those hot summer days. Although there are a few spots for dogs to get in the ocean, the saltwater is, of course, not drinkable. Some savvy dog owners know of a few watering holes throughout the park, but I don’t spend enough time there to be able to locate these places with any consistency. 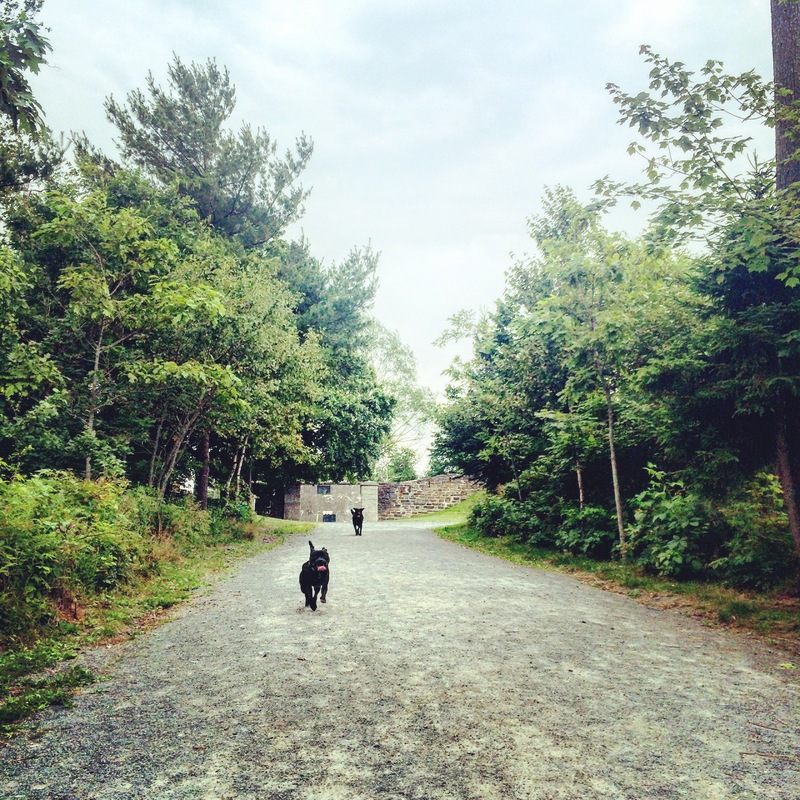 Other than that, Point Pleasant Park is a dog’s dream: wide open spaces, scenic trails for walking, and lots of playmates if your dog is so inclined. 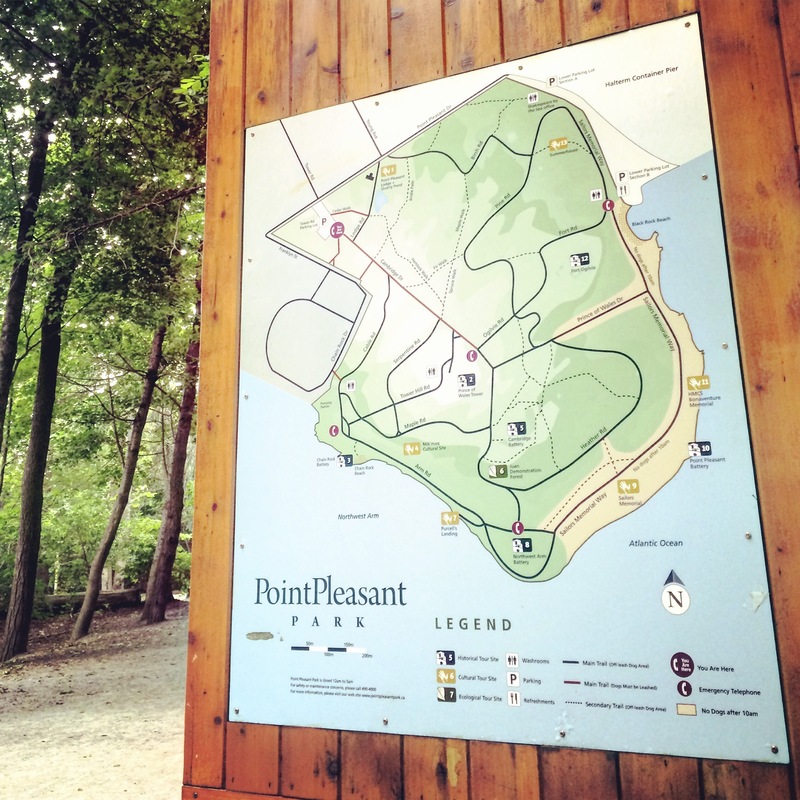 For more information about Point Pleasant Park, you can check out the directory page. 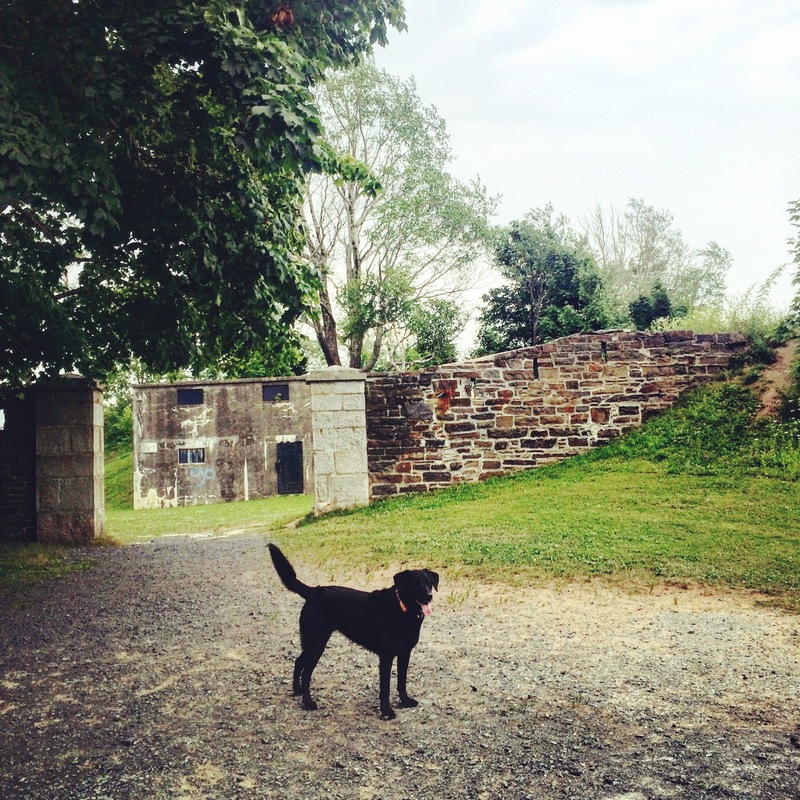 There is also an awesome blog called Dogs 4 Point Pleasant Park, which is dedicated to exploring and discussing Point Pleasant Park from a dog lover’s perspective. The blog isn’t currently very active, but it has tons of great posts about PPP and dog ownership in general. For now, I’ll leave you with this fun fact: Did you know that Point Pleasant Park is actually owned by the British Government, and ever since 1866, Halifax Regional Municipality has been renting it for a “ceremonial” one shilling per year? Here’s hoping we don’t get evicted any time soon.